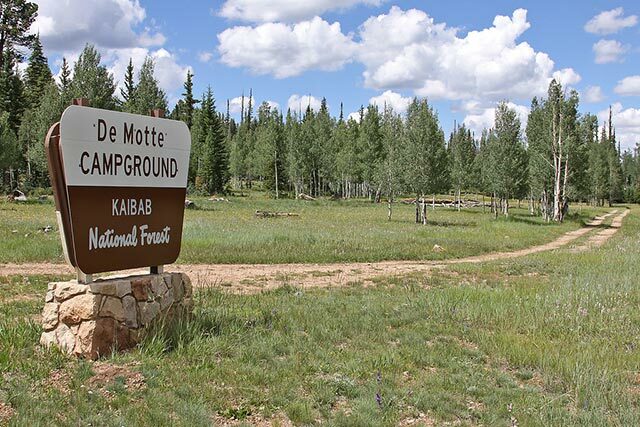 The summer season kicks into full gear May 15th with the opening of DeMotte and Jacob Lake Campgrounds on the North Kaibab Ranger District. 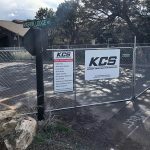 They open the same day that the Arizona Department of Transportation opens the gate at Highway 67 in Jacob Lake and also the same day that Grand Canyon’s North Rim opens. 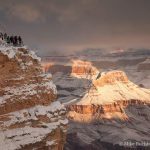 You can read Mike’s article on North Rim opening here. 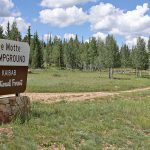 Of the two campgrounds, DeMotte is closest to the North Rim of Grand Canyon and located 7 miles north of the park’s entrance station. It is a lovely campground set amidst quaking aspens and ponderosa pine trees. Be aware that the campground sits at over 8700 feet above sea level and can be chilly year round—especially at night! It is a clean, well-kept U.S. Forest Service campground in a lovely setting with fabulous night skies for star gazing. There are 38 single family campsites which can accommodate tents, trailers and small motor homes. Some of the sites are pull-through, but there are no utility hookups. The sites include picnic tables and grills, and the campground has clean vault toilets and faucets with drinking water for personal use. Half of the sites at DeMotte Campground are available on a first-come, first-served basis, and the other half are available with reservations. Reservations can be made online at www.recreation.gov or by telephone at 1-877-444-6777. There is no group site at DeMotte Campground. 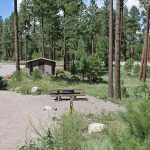 The Jacob Lake Campground is located at the intersection of Highways US 89A and AZ 67 right in Jacob Lake, so it is conveniently located near the restaurant, gas station and the Kaibab Plateau Visitor Center which opens on the 15th as well. The campground is located 44 miles north of Grand Canyon’s North Rim entrance station. There are 51 single family campsites which can accommodate tents, trailers and small motor homes. Some of the sites are pull-through, but there are no utility hookups. The sites include picnic tables and grills, and the campground has clean vault toilets and faucets with drinking water for personal use. Jacob Lake Campground also has two group campsites that can accommodate up to 100 people each. Reservations can be made online at www.recreation.gov or by telephone at 1-877-444-6777. Enjoy the North Rim! It’s such a beautiful and special place. The North Rim still enjoys the feel of an old fashioned national park. The pace is slower and everyone just seems to enjoy themselves a little bit more over here. Happy trails.